Maximize snow plowing efficiency and performance with the next generation of FISHER XLS™ snowplows. 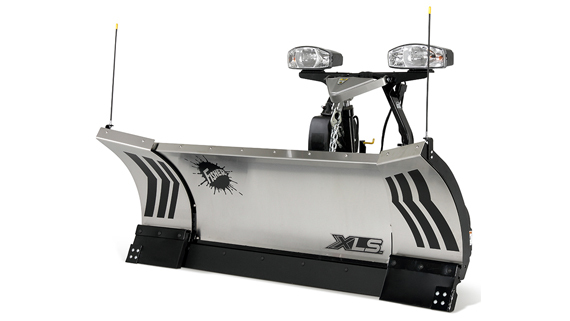 With flared wings and more options than before, this snowplow now comes in two blade sizes and is offered in both stainless steel and powder-coated steel. Its wide scoop position carries more snow and can fully angle to maximize handling and capacity when cornering or plowing around obstacles making this plow ideal for contractors and municipalities in Reading.